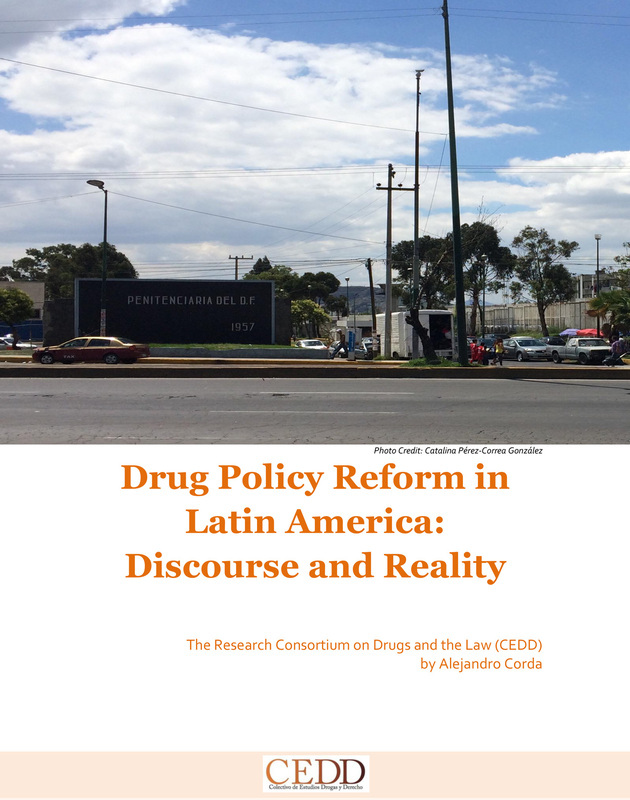 Existing evidence shows that around the world, drug policies have produced social, economic, institutional and other costs. 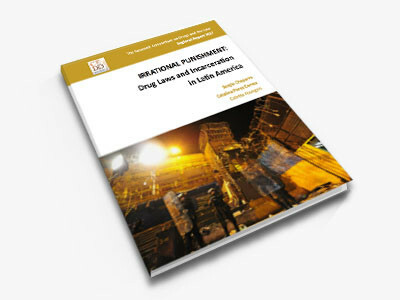 The use of penal sanctions also implies costs for those who have been and are incarcerated. 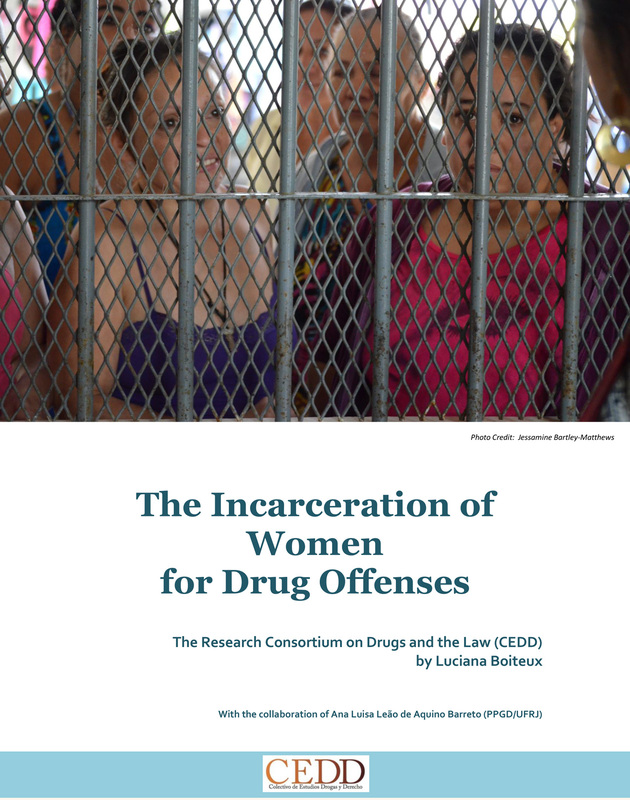 The costs are not only borne by those who are incarcerated, but also on their dependents, families and communities. Children of incarcerated parents, though they themselves have commited no crimes, can be pushed deeper into poverty or left homeless. 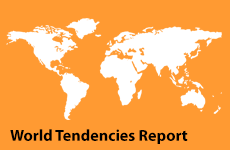 Our most recent study illustrates these issues with national and regional data and provides information on how these policies affect specific sectors of the population, such as women and minors. 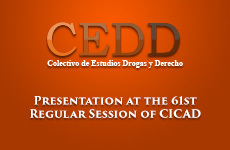 The most recent information produced by CEDD shows how incarceration rates have increased for drug offenses in the countries studied, even as a widespread regional debate takes place on the need to explore alternative drug policies and, in particular, alternatives to incarceration. 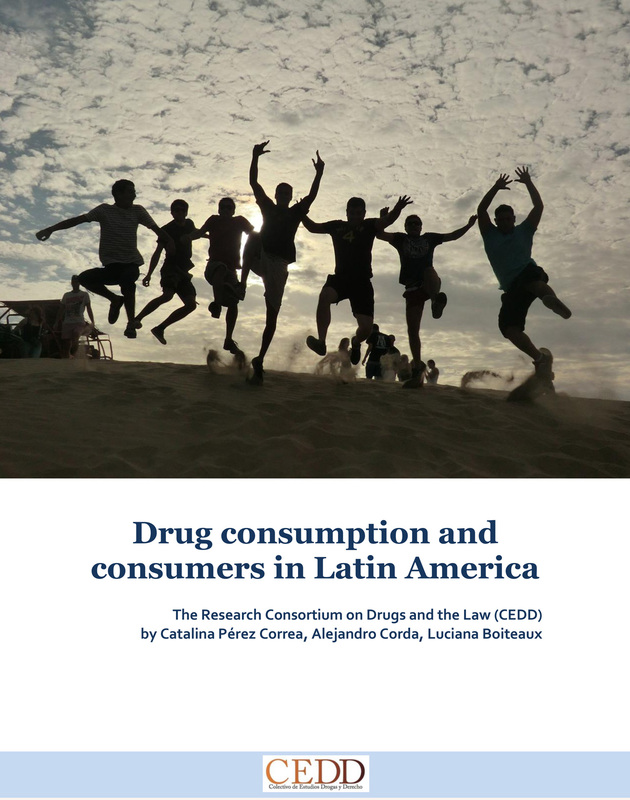 Countries across the region often impose mandatory preventative detention and harsh penalties for low-level crimes on people who participate in the lowest levels of drug trafficking networks (such as drug couriers or small-scale dealers). 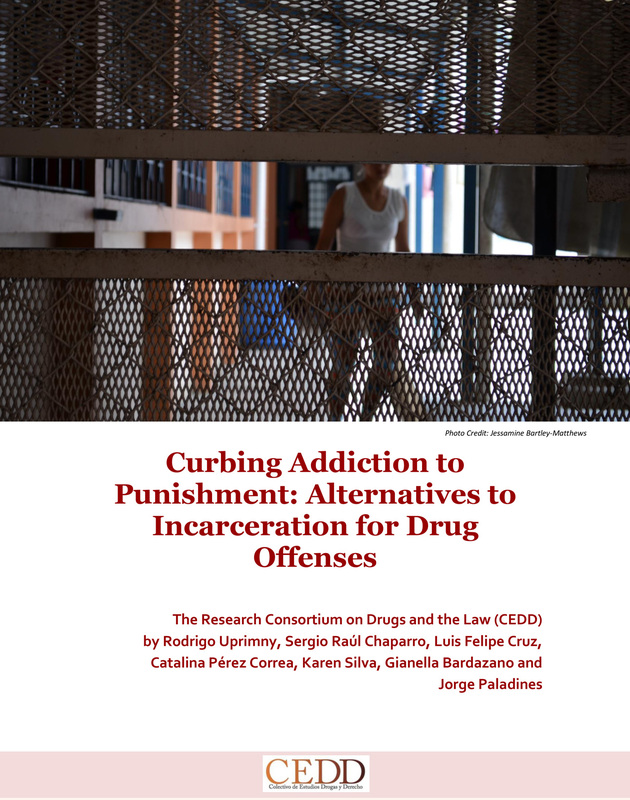 The vast majority of those put behind bars are easily replaced and therefore their incarceration makes no dent in the drug trade. 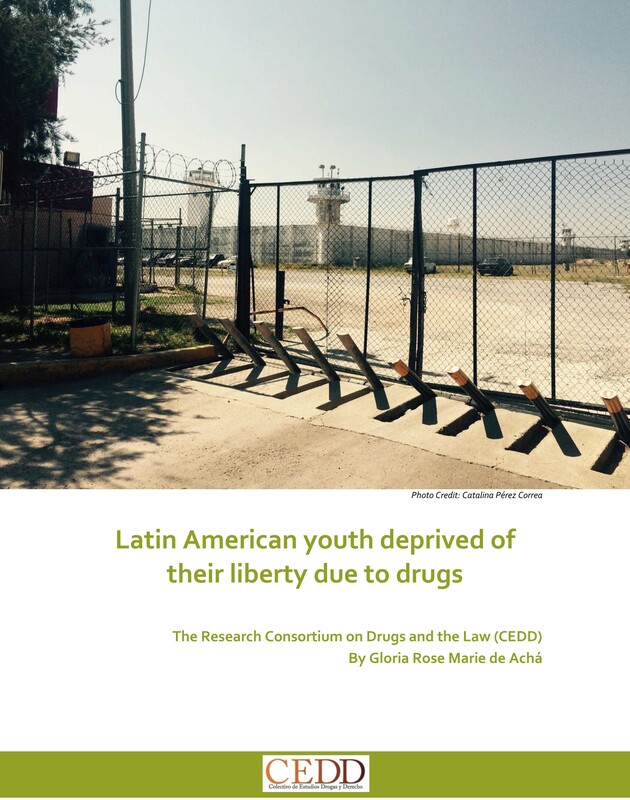 Based on this research, CEDD calls for fundamental reform of drug laws and their implementation in Latin America.